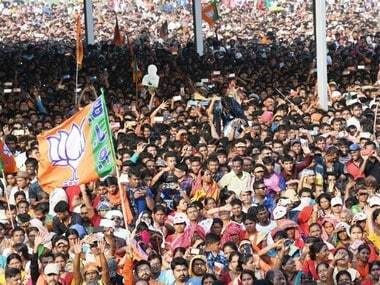 New Delhi: Stepping up his election campaign, BJP's Prime Ministerial candidate Narendra Modi will address 185 rallies across the country from 26 March. 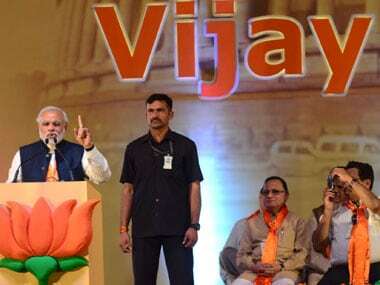 The first of the "Bharat Vijay Rallies" will be held at Udhampur in Jammu and Kashmir . Announcing the party's mega poll campaign plans, BJP Vice President Mukhtar Abbas Naqvi said Modi will address a total of over 185 such rallies in 295 constituencies. 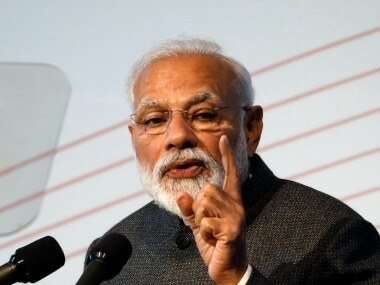 He said that ahead of the launch of his rallies, Modi will seek the blessings of Mata Vaishno Devi by visiting the shrine in Jammu and Kashmir and will address three other rallies that day itself, including one in Bulandshahr and Nagina in Uttar Pradesh and in Delhi. constituencies where a rally is being held will receive a personalised invitation letter signed by Modi. "They will be remarkably different from traditional rallies in terms of attracting masses and communicating with them," Naqvi said, noting that while rallies of this genre will not be a one-off vote-canvassing exercise but a sustained drive to spread the party's message and vision even after it ends. Naqvi said party president Rajnath Singh will also address about 155 to 160 election rallies, while its other top leaders like L K Advani, Sushma Swaraj, Arun Jaitley and Murli Manohar Joshi will address rallies in many constituencies. "A final shape is being given to such programmes," he said. Chief Ministers - Shivraj Singh Chouhan of Madhya Pradesh, Raman Singh of Chhattisgarh, Vasundhara Raje of Rajasthan and Manohar Parrikar of Goa will also campaign. 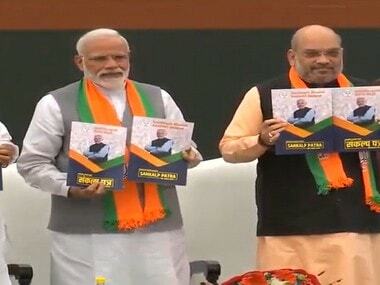 The BJP leader said party activists and volunteers will receive specialised kits along with a customized guideline sheet for following procedures for each such rally. 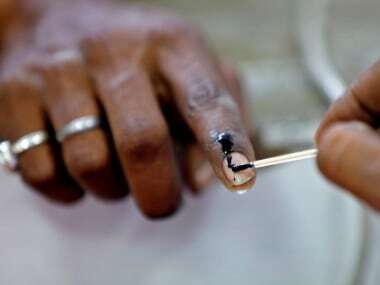 These, he said, will include a personalised invitation letters and a local electorate that is adequately informed about UPA government's "misdeeds", targeted dissemination of Modi's vision and message, collection of suggestions from the masses at large through "Namo Sujhav Patras" and on-ground fund raising for "Modi For PM" Fund.